Knoxville is in the middle of a culinary renaissance, with the food scene changing as quickly as the seasons. It’s rare to walk down Gay Street or peruse Market Square or the Old City without discovering a new eatery you’ve never noticed before. In the last few years, the downtown food scene has transformed from mostly southern staples and burger joints to a colorful cascade, morphing to accommodate more unique, standout, establishments. 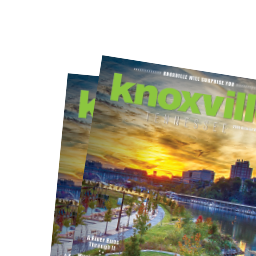 With fall upon us, the time has never been better to get a taste of downtown Knoxville. And as the temperature continues to drop, you won’t be able to resist stepping in from the bluster of the streets to the warm welcome of beautiful these exciting new eateries wafting intriguing aromas. Interested? Here’s a quick list to help you tackle Knoxville’s fall food scene full force. Pull on your boots and saddle up for one of the best new bistros in town. The historic Patrick Sullivan Saloon in the heart of the Old City has been transformed into a wild game delicacy destination: Lonesome Dove. Nowhere else in the city will you find a menu with elk loin, pheasant enchiladas, and rabbit-rattlesnake enchiladas. And the decor matches the spread, with antlers across the ceiling and leather lining much of the seating and decor. But this isn’t a backwoods barbeque. Chef Tim Love, has created a chic, rustic ambience with three delicious courses. A perfect spot for high class horse wranglers, city slickers, or anyone just looking for a unique dining experience downtown. 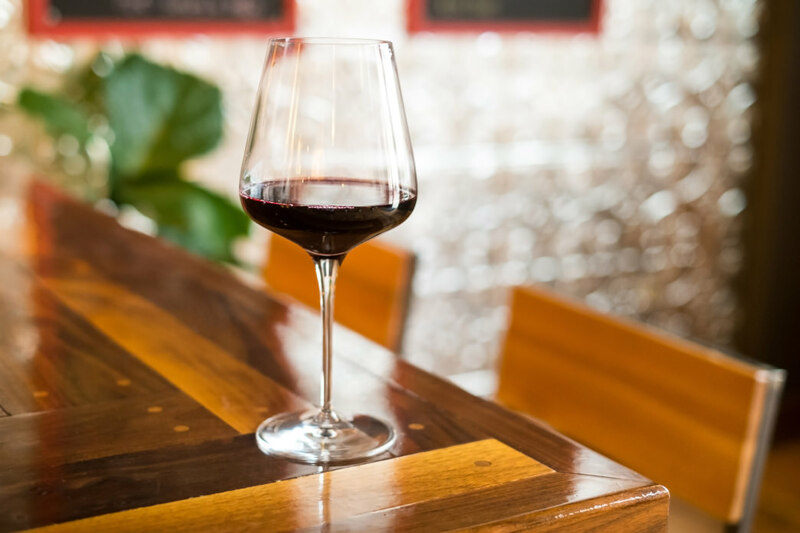 As one of the adult beverages most prone to snobbery, you might not expect a wine bar to be such a warm and welcoming place. But as it turns out, Cabernet and kindness make for a perfect pairing at Old City Wine Bar. Whether you’re wine-conscious or just wine-curious, Old City Wine Bar offers something for everyone. The Wine Bar is founded by Thomas Boyd, son of the Boyd’s Jig and Reel Boyd, and hopes his Wine Bar will become just as much an Old City fixture as his parents well-loved Scotch-Irish joint. It’s not all wine and smiles at Old City Wine Bar, though. You can find small plate menu items, meats and cheeses, and even beer, for those accompanying their oenophile loved ones. 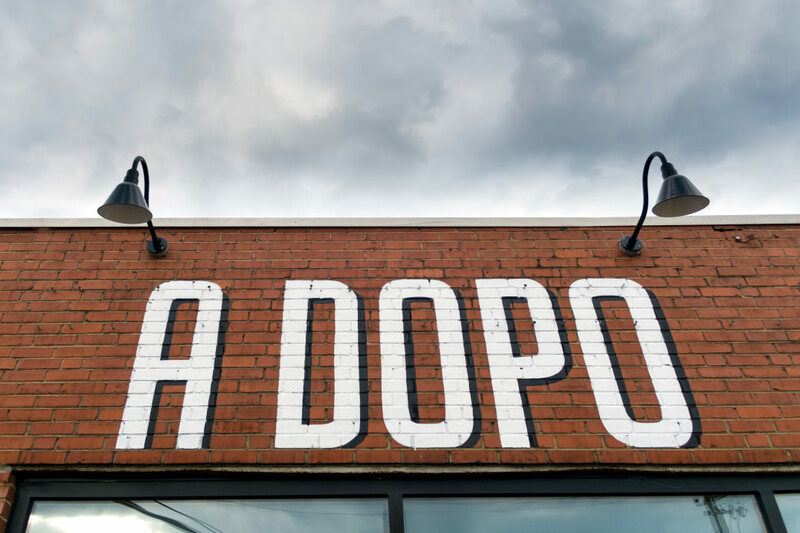 Owner Brian Strutz has brought his Italian affinity and good ole Knox love together at A Dopo Pizzeria. His approach to pizza is simple and authentic, preparing each pizza exclusively in the big, on-site wood-fired oven. Expect delicious sourdough crusts and fresh, high-quality ingredients from local farms. 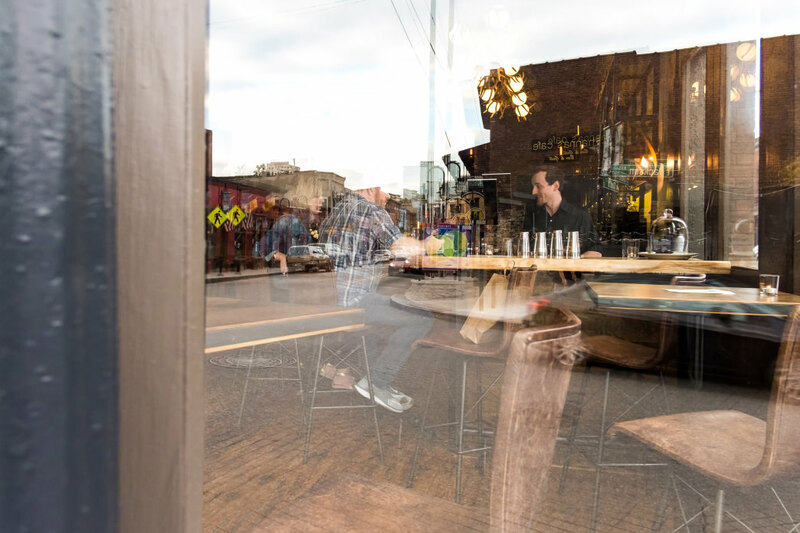 A Dopo is planted in the burgeoning Magnolia Avenue area that popularized by Public House but is now home to the Mill & Mine music venue and several other emerging attractions. Looking for a drink either before or after dinner? Tucked in a tiny storefront on the out-of-the-way end of Jackson Avenue, it’s easy to miss Knox Whiskey Works. But this little distillery packs a lot of personality into it’s tight accommodations. 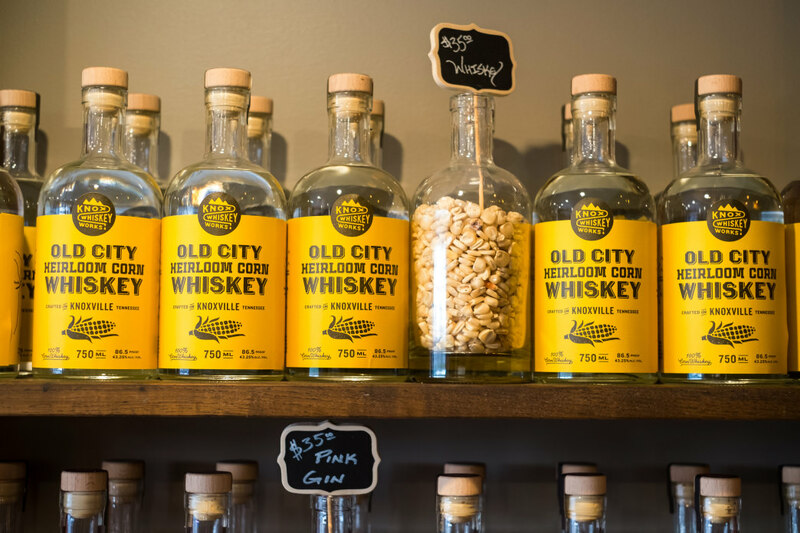 They’re committed to the flavors and fortitude of East Tennessee, crafting their whiskey from locally sourced products and instilling the personality, expertise, and skill of local distillers into their award-winning whiskey. You can tour the distillery, hang out in the tasting room, and take home a bottle of your own. Fermentation, distilling, aging, bottling and labeling all happen in-house, so you know you’re buying an experience and a product all crafted with love and care right here in East Tennessee. Knox Whiskey Works also features vodka, gin, and several liqueurs for those who aren&apos;t whiskey drinkers. Matcha’s mission is to give every brand the power of storytelling. 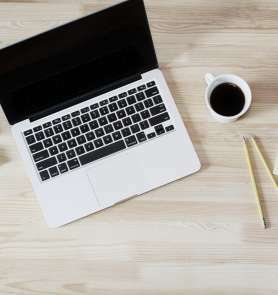 We believe in stories, and we believe that when storytelling is both artful and scientific, businesses deliver more meaningful customer experiences and achieve sustainable growth.